This modern floral background is a great combination of flowers, scrolling line art, lighting and texture. Add to your background collection and design beautiful invitations and greeting cards. 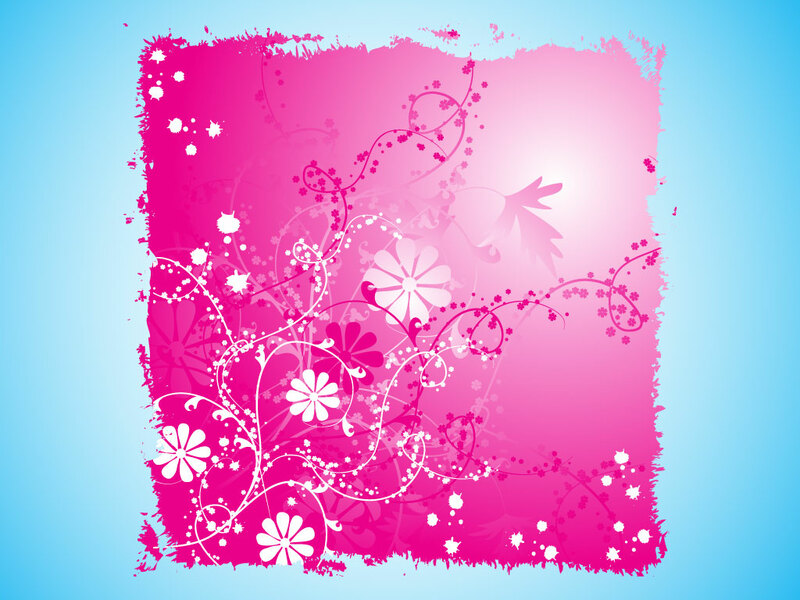 Tags: Background, Design Footage, Elegant, Floral, Flower, Luxury, Swirls, Vector.